1) I always wash my hair with my head upside down! - This gives my hair volume at the roots! 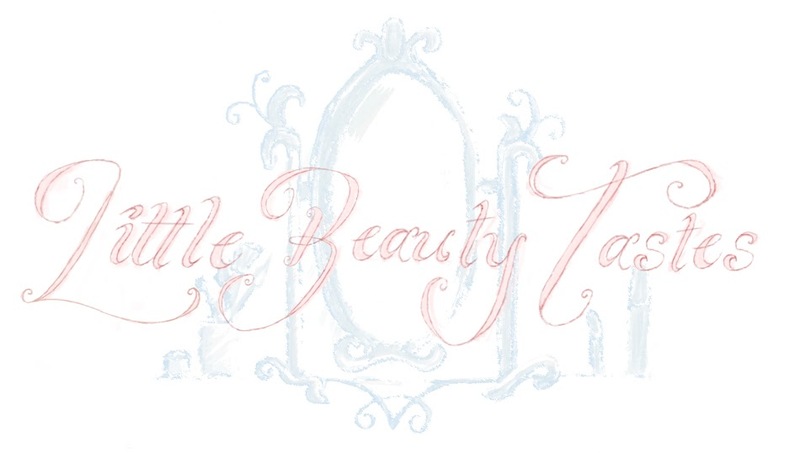 2) I brush my hair with my 'TANGLE TEEZER' when washing it, mainly combing through the conditioner. 3) I don't wring out all the water after rinsing as it makes my hair frizz! 4) I try and have a warm towel at the ready ( either fresh out of the old tumble drier or from the radiator ) and start scrunching my hair with the towel and occasionally using my hands to scrunch too! 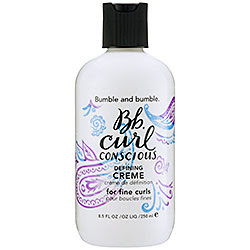 5) I add a small amount of Bumble and Bumble's 'curl defining creme.' ( not at the roots). 6) I then let my hair naturally dry for about 5 - 10 mins. 7) Scrunch again with the warm towel ( does not matter if it is a little damp). 8) Then I add a tiny little bit of mousse. 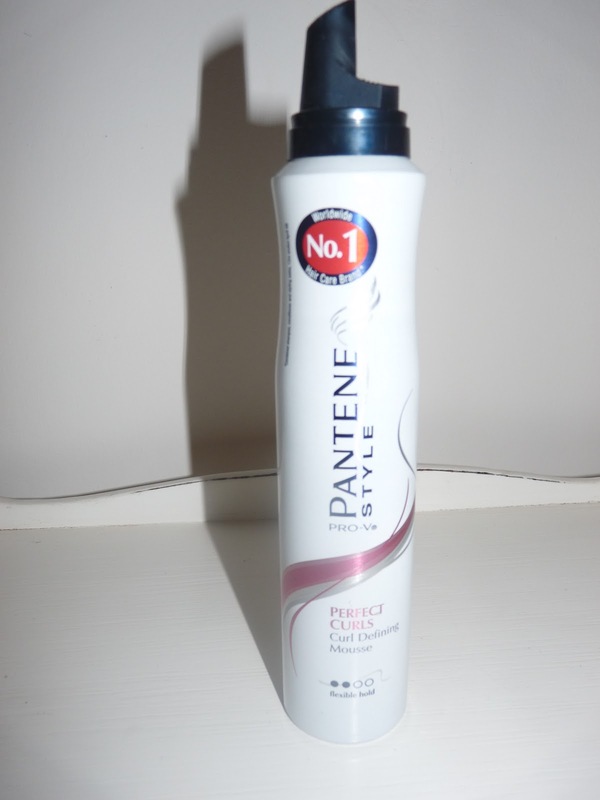 - ' Pantene Style PRO - V Perfect Curls'. Not applying too much or my hair will dry hard, which is really not the desired effect! I then leave it alone and let it dry naturally. If I'm in a hurry, or I have to go outside and I'm not driving, I will use my diffuser for 5 - 10 mins constantly changing the direction of the hair dryer. - and yes I scrunch when doing this too! 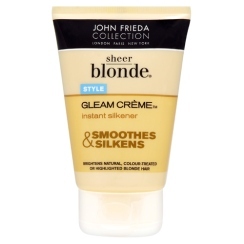 If my hair is looking particularly dry on the ends I add a little of 'John Frieda - Sheer Blonde Gleam Creme' adds a lovely shine!